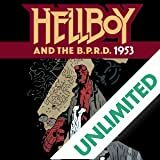 Hellboy's first experiences with Bruttenholm in England involve the phantom hand of a murderer and a demonic water spirit in stories reminiscent of the early Mignola masterpiece "The Corpse." 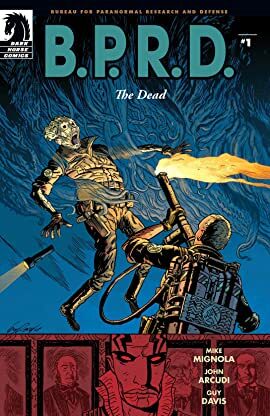 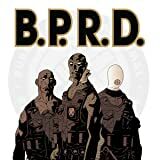 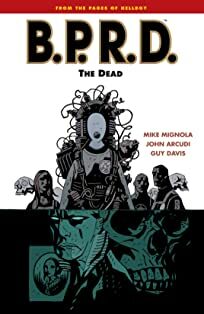 When an unknown creature attacks a research group on an Arctic expedition, Hellboy and the BPRD are sent to investigate. 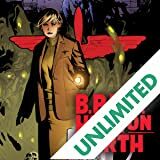 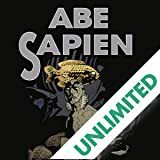 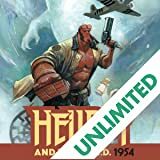 No longer the newbie, Hellboy thinks he can solve the mystery immediately, but what they find in the snow reveals something much bigger behind the beast.